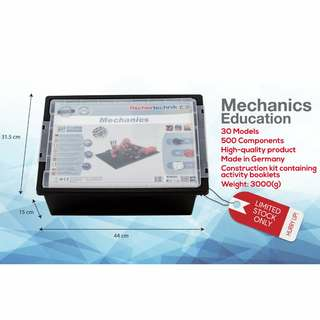 mjumaat Great seller to deal with! 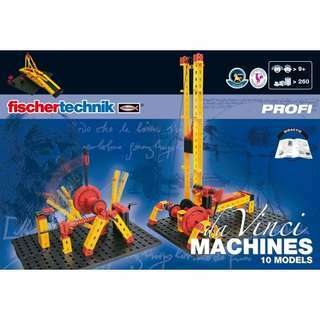 selling with passion..recomended seller. 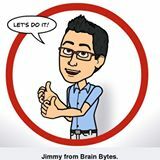 wish u all the best with the business..
@jimmybb7 is on Carousell - Follow to stay updated! 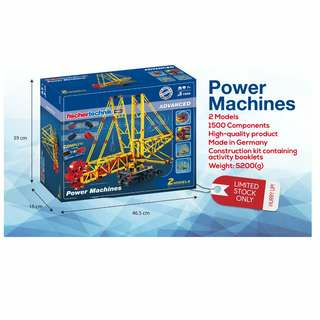 Installment: Up to 12 months, as low as RM 408.33 per month. 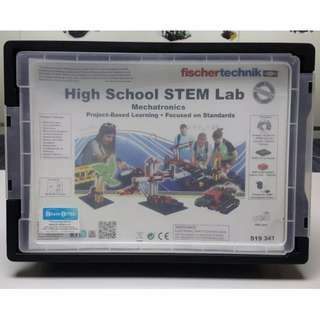 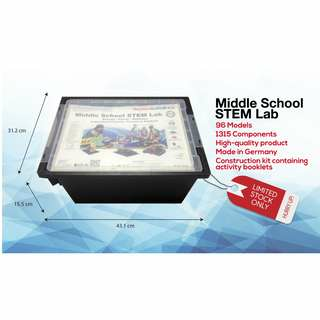 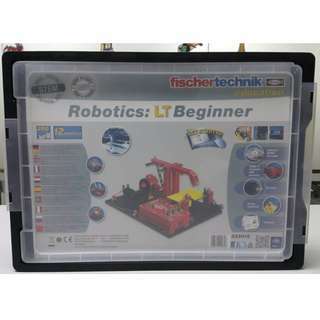 The Robotics Competition Starter Set is exclusive to the fischertechnik STEM League. 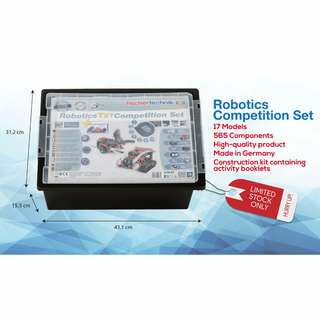 It includes 565 versatile fischertechnik components, the latest TXT controller and extended ROBO Pro software for the programming of your robotic models! 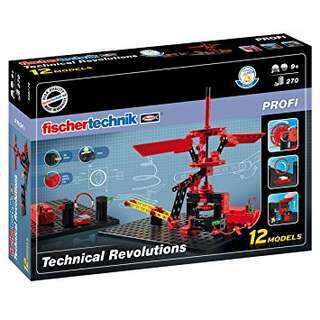 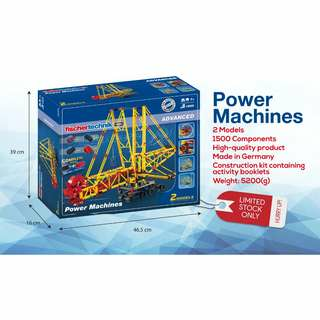 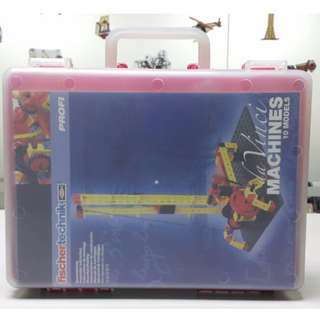 Main subjects: - Mechanical / structural engineering / effect of forces on bodies and objects, and much more - Principles of Mechanical and Structural Engineering This educational construction set is ideal for future machine builders, technicians and engineers: How does a manual transmission work?